Charities' role in Big Society Jump to media player As the UK prime minister tries to encourage people to become part of what he calls the Big Society, researchers in the United States have attempted to work out the cash value of voluntary work in the community. 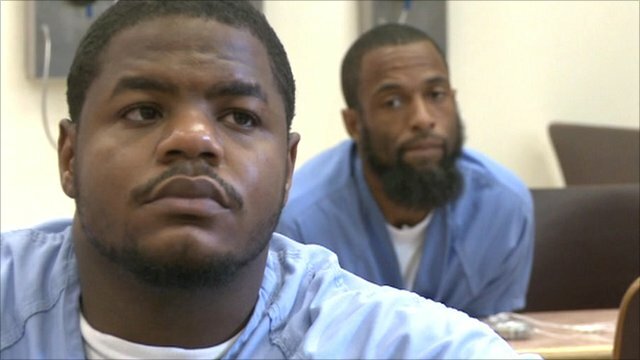 Pastor appeals to prisoners Jump to media player Reverend Dr Wilson Goode visits prisons in Philadelphia and appeals to inmates to sign up their children for his mentoring scheme. Cuts are 'destroying Big Society' Jump to media player The head of a leading volunteers' charity says cuts are undermining the "Big Society" vision. 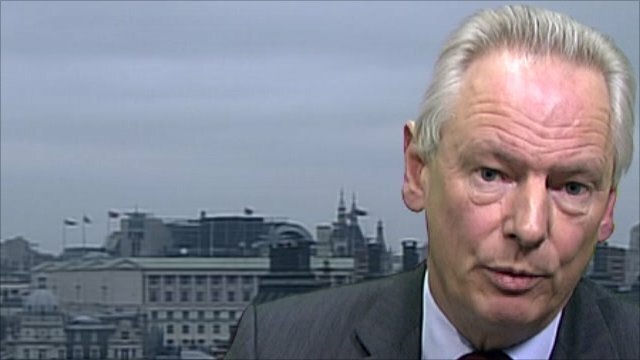 Maude defends Big Society plans Jump to media player Cabinet Office minister Francis Maude says he government is setting up a 'Big Society bank' to fund social investment. How valuable is the work carried out by charities and volunteer groups? As the UK prime minister tries to encourage people to become part of what he calls the Big Society, researchers in the United States have attempted to work out the cash value of voluntary work in the community. They have concluded that individual church charities carry out work worth millions of dollars - for free - every year. 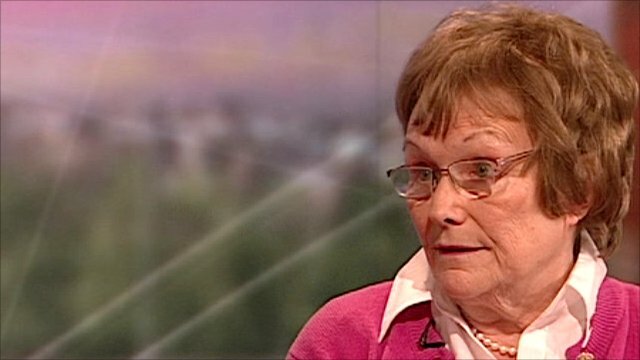 The BBC's religious affairs correspondent Robert Pigott reports.